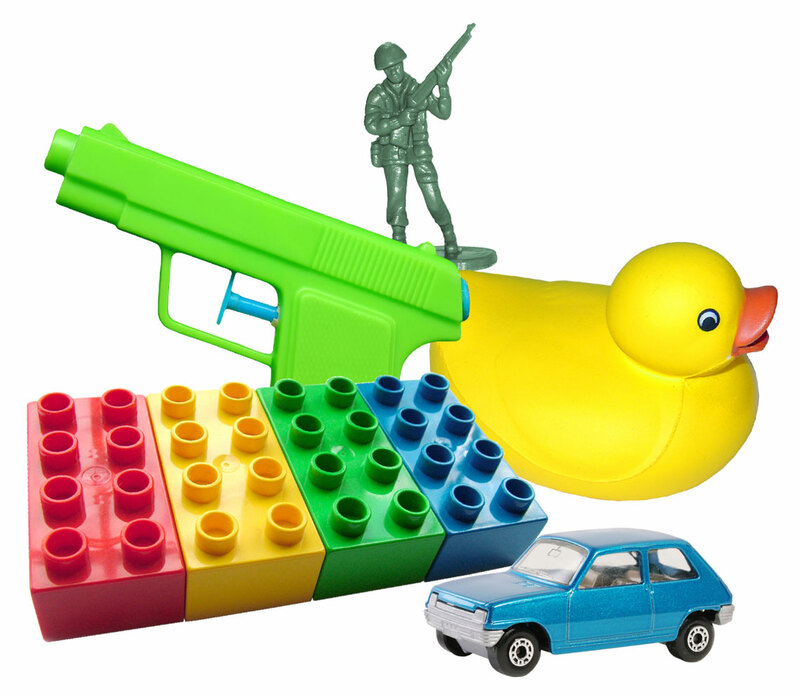 TerraCycle has created a zero-waste solution for all your toys. 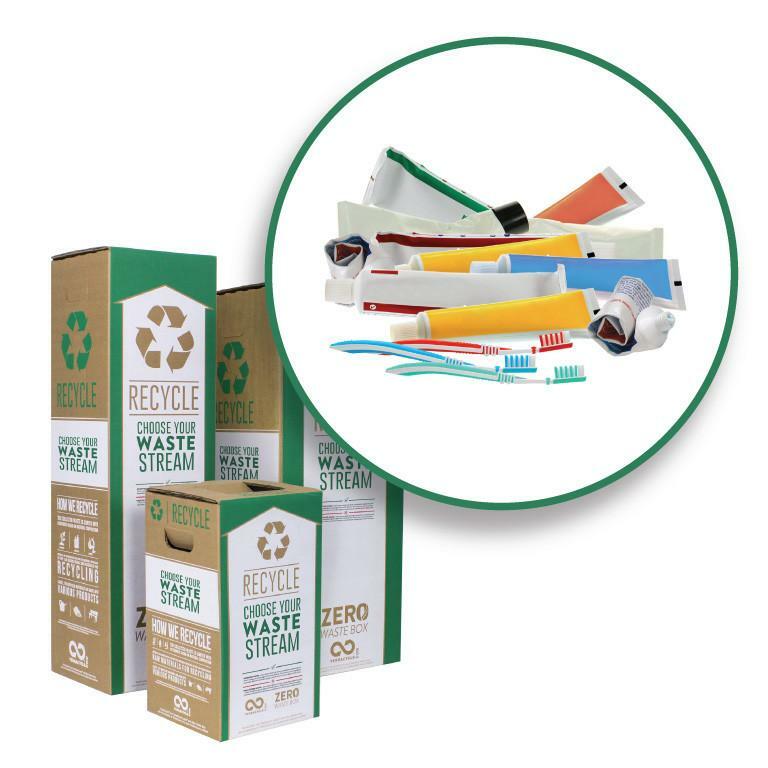 Use this box to recycle any item that is used for play, including electronic toys. 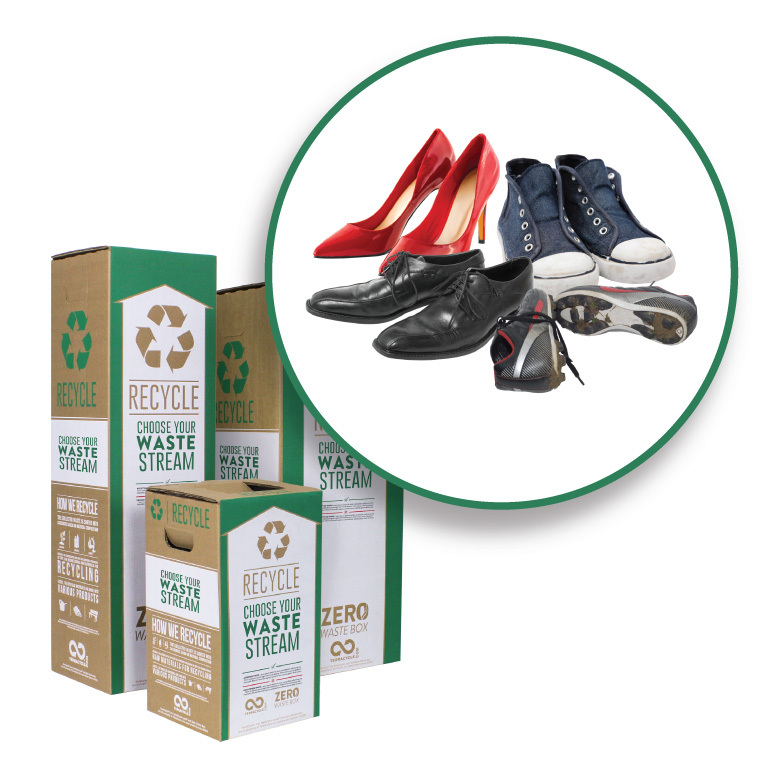 The Zero Waste Box program allows you to recycle almost any type of waste. Simply follows the steps below to recycle your waste with us and make a positive impact on our planet. The collected waste is mechanically and/or manually separated into fabrics, metals, fibers, and plastics. Fabrics are reused, upcycled or recycled as appropriate. Metals are melted so they may be recycled. The fibers (such as paper or wood based products) are recycled or composted. The plastics undergo extrusion and pelletization to be molded into new recycled plastic products. Please send us your discarded toys or toy pieces, cards, dices, game boards, packaging from board games, books with sound, handheld electronic games and players, remote control vehicles, electronic stuffed animals, baby toys, building sets, stuffed animals, puzzle pieces, game pieces and action figures. We will also not accept household hazardous waste such as lithium ion batteries, pressurized canisters, pesticides, paint or medical sharps.